This rubber mat is ideal for golf practice. 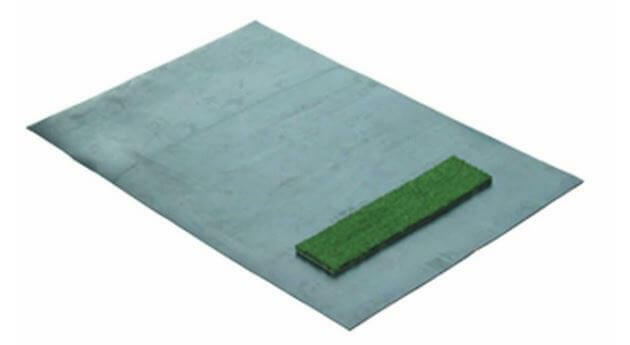 It has replaceable turf strips ideal for the beginner and can be used in or outdoors. Available in two thicknesses, 3mm and 6mm. Please contact us on 0044 (0)208 1441 550 for International delivery / prices.